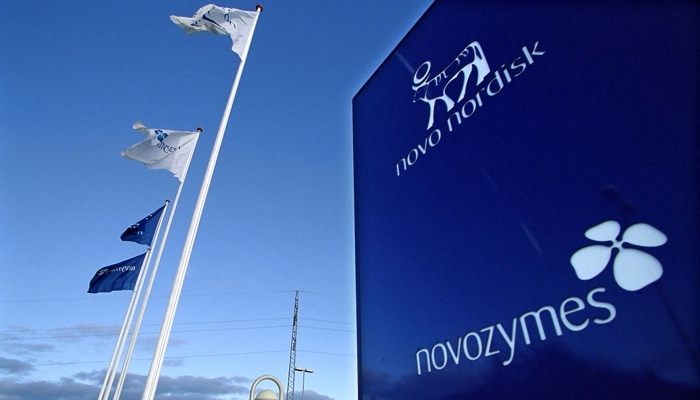 Novozymes is one of the leading enzymes companies in the world. Novozymes hired me to make several systems. One of the biggest projects was a substrate ordering system. All the scientists at Novozymes that needs substrates are using this system to order them. A division at Novozymes is in charge of the production of substrates, and they are using this system to administrating incoming orders. © Copyright 2019 by Minimal.dk. All Rights Reserved.